work at your own pace! Whether its every day or every week. 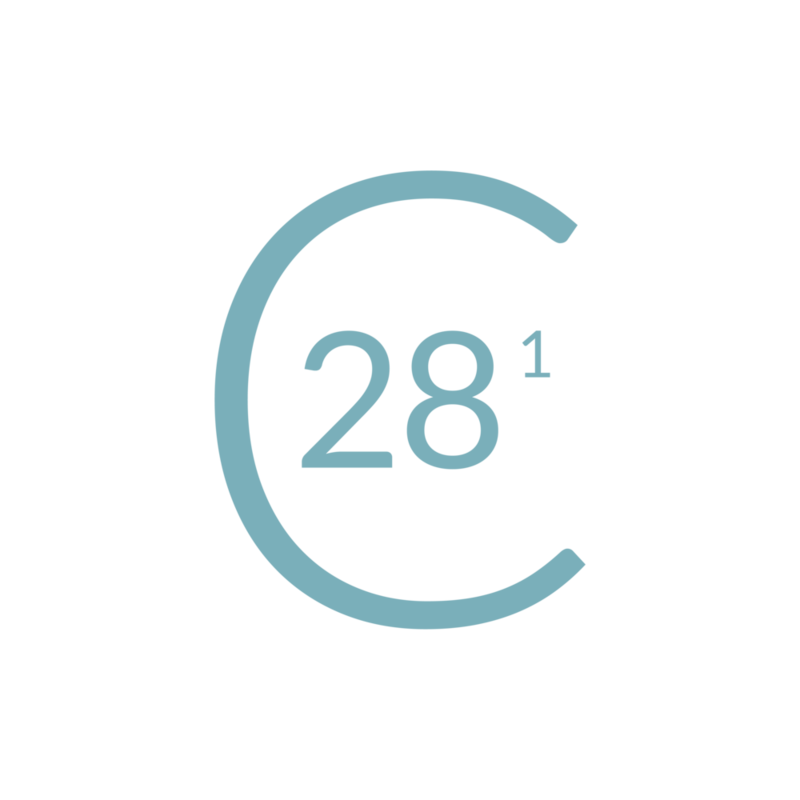 You can enjoy Create 28 wherever you are through your mobile devices or at home on your desktop, laptop or Apple TV. Every session you will watch a video from Theresa, read through the content that addresses the align, assess, and activate tools, and receive an impartation to go to the next levels of your creative destiny! Practical daily teachings that explore Biblical revelation, and equip you in going to new levels of creative breakthrough. Each day you will have an opportunity to evaluate where you are in your growth process towards fulfilling your creative call. You will receive practical steps to launch you into the things you have learned. Create 28 is made up of 4 modules with 7 sessions in each. You can choose one of the modules or save by purchasing them together in the full combined course. You can do each session whenever you like and sessions do not expire so you can go back rewatch any time. Session 27 - Are We There Yet? You can purchase modules individually or save when you buy the full course.